GPS manufacturer Garmin has launched in to the power market by unveiling its new Vector system on its blog site. 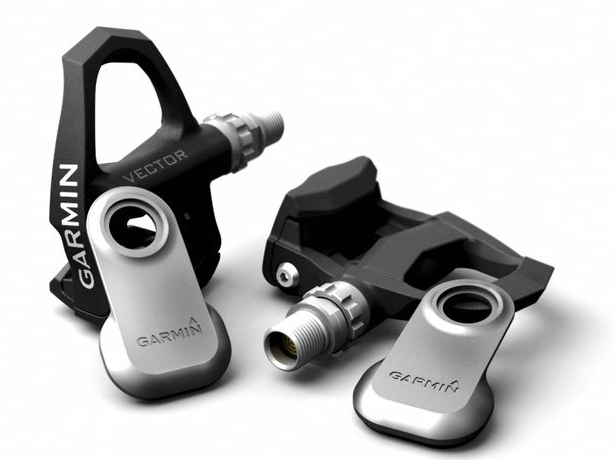 The Garmin Vector enters the market as the most transferable power measuring device available as it is easily swapped from bike to bike, unlike the SRM, Quarq or Powertap systems. It is also the first system to offer measurements from each leg, an intriguing option for all coaches out there. Look and Polar are currently collaborating on a pedal based system that has been tested by Cofidis riders this year, but they are yet to bring it to market. The Vector system is made up of the pedal (Look Keo compatible) and transmitter (see picture below) that sits between the pedal and crank. According to Garmin the system is calibrated before being shipped so is ready to ride as soon as it is fitted to a bike. 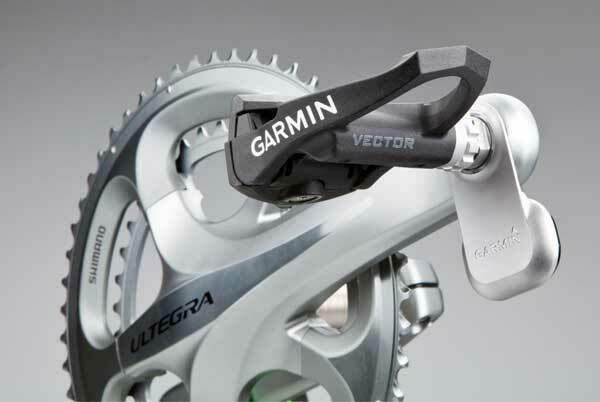 Garmin Vector system measures power from the pedal spindle and transmits data wirelessly to a head unit. The system uses the ANT+ wireless transmitting software (as per Powertap) so no cables are required. It will currently only work with Edge 500 or 800 computers. As well as the ability to quickly and easily transferred between bikes the Vector holds another key advantage, it measures power close to the source. The Garmin Vector will be available in the UK from March 2012 and will be priced at £1,149.